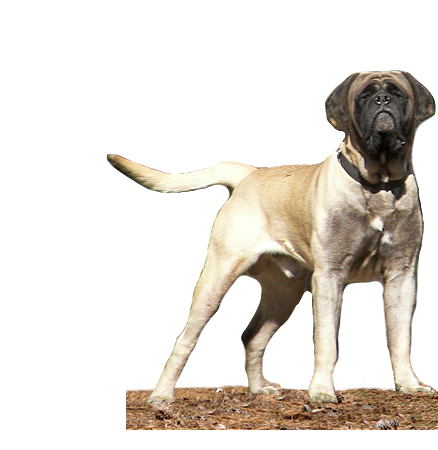 We here at Two Ponds Kennel have been raising mastiffs forever and are committed to do so in the future. From time to time we get calls form folks that have had changes in there life styles that prohibit them from being able to give the care and attention that there adult dogs need and deserve. Them, being responsible people, search out the best home they can for the dogs they love but can’t keep. We try to assist them. Contact us if you think you would like to help by making one of these dogs yours. At this time we do not have any Adult dogs needing homes. and we will add you to our list of folks for possible new families.